The artist Yves Klein (1928–62) is best known for a body of work which includes monochrome paintings in International Klein Blue, the Anthropometry paintings using naked female models as living brushes and the influential photograph Leap into the Void. He gained his 1st dan black belt at judo in France before continuing his training in Japan where he was awarded the 4th dan. On his return to Europe, Klein was technical advisor to the Spanish Judo Federation and opened his own judo academy in Paris. 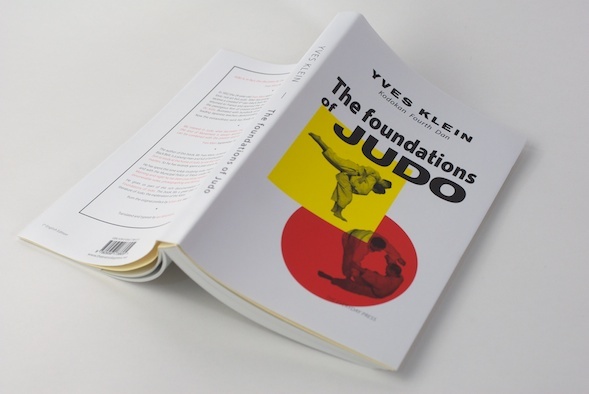 Klein’s Fondements du Judo was published in 1954. 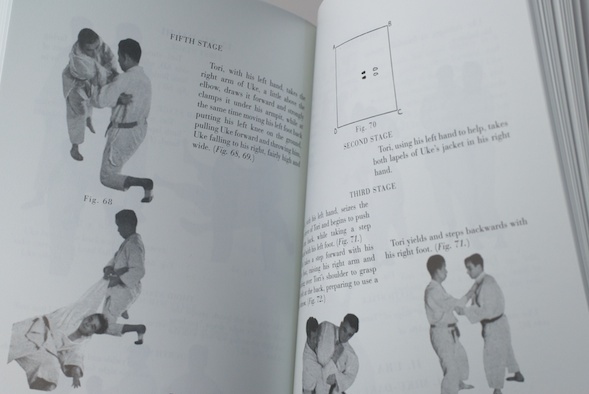 Artist and 1st dan black belt at judo, Ian Whittlesea has produced the first English translation, typeset and printed in a ‘transimile’ of the original.